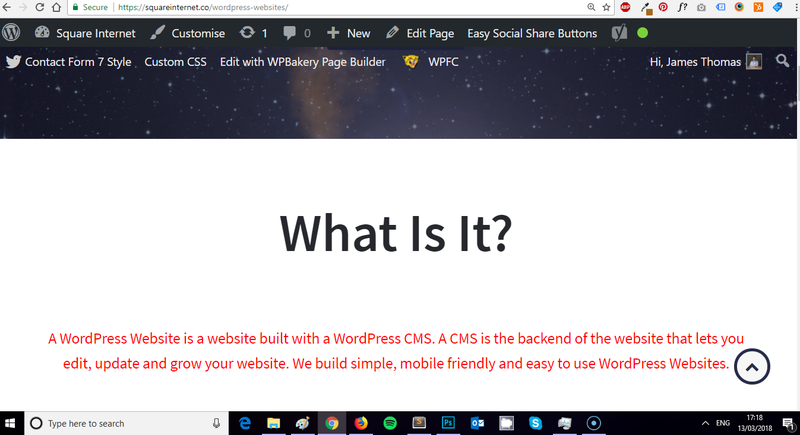 In this article I’ll be showing you how to use custom CSS on a WordPress page. If you’ve ever wanted to apply styling to a specific unique page but not been sure how to before, look no further. 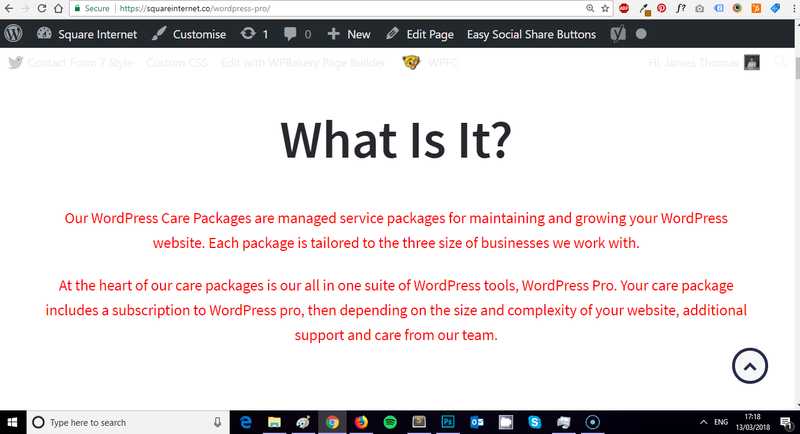 WordPress actually makes it quite easy for us to use custom CSS on WordPress pages (isn’t it awesome?) by adding a unique page specific class to the <body> of every page. To target and apply styles to specific pages, you first need to locate the page specific class in the <body> of the page you are looking to style. Don’t worry, I’ve provided a simple video below showing you exactly what I mean. As you can see from the video, there’s a unique page-id class generated in the body. Don’t be confused by the id bit of the class (I was at first I’ll admit), it’s a class not an #id. Depending on the Theme you are using, you may have a Custom CSS tab built into the theme, which does the same thing for you and outputs your styles within your Styes.css file, but allows you to input your CSS in an editor within a Theme tab. 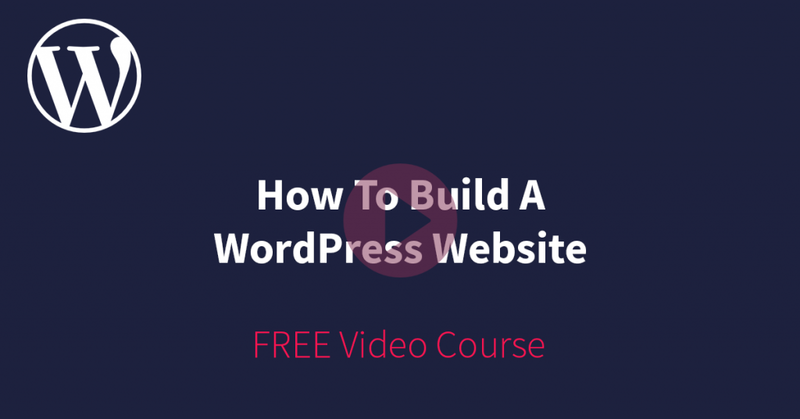 In the video above I showed you how to find the specific page-id class using our WordPress Websites page as an example, which you need to find to use custom CSS for Wordress pages. So how would I apply styles to this particular page? In the same way that I’d apply styling normally, using the page-id-class as my ‘element’ or ‘target’. Monster title didn’t look great surprisingly. Page-id-2741 I found out was the page-id class for my WordPress Pro page. Writing out the same code or styles for every single page could get time consuming, fear not though, there’s a more efficient way of writing the CSS to target multiple pages, in one line of code. As you can see from my images below, this line of code changed the paragraph text red on both my WordPress Websites and WordPress Pro pages. I did change it back after, unfortunately the red text wasn’t for me. 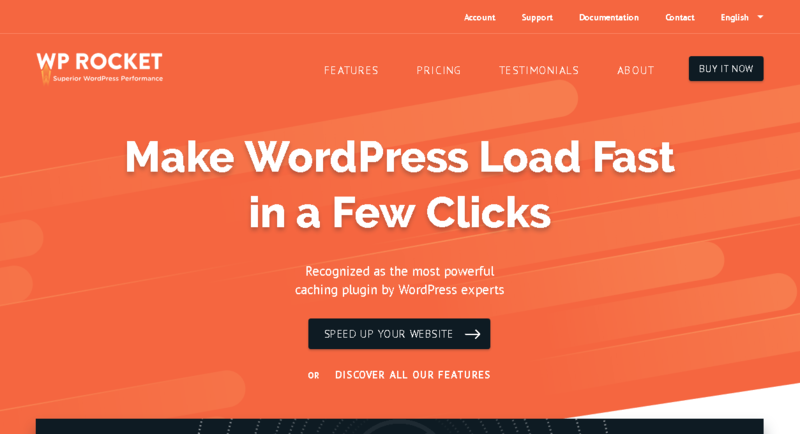 If this doesn’t work, it could be because your blog page isn’t set as the default post page in your WordPress reading settings. If your CSS isn’t displaying, use the same page-id method to grab the page-id of your actual blog page. Next on how to use custom CSS on WordPress pages, we cover posts. Styling a specific post is just as easy as styling a specific page. Use the same method as how to use custom CSS on WordPress pages, but instead of a page-id, you will be looking for a unique post-id for the post you want to style. 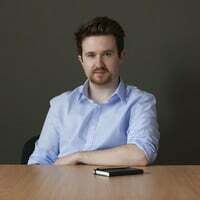 Below I’ve provided an example of how you would style a specific blog post. post-id-4475 is the unique post-id class for my blog post Why Your Website Is Sabotaging Your Sales. If I were to save this code in my custom css tab, or in the .styles css file for my WordPress theme, it would be output onto the Why Your Website Is Sabotaging Your Sales blog post. 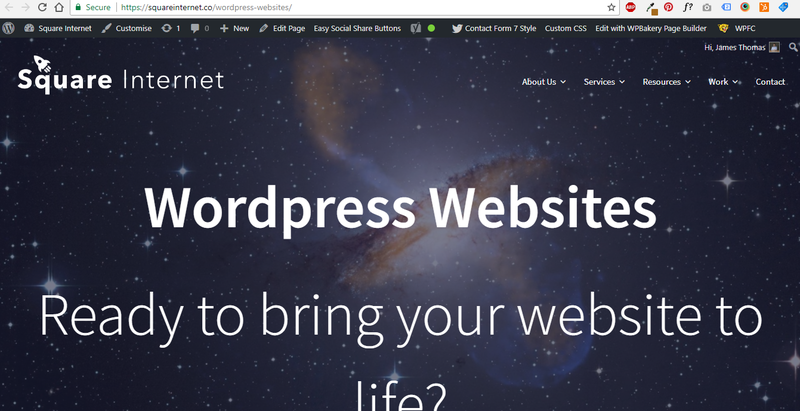 Do you need help styling or developing your Wordpress website?